On December 19, 2018 December 19, 2018 By Genki JasonIn Japanese Film Trailers. 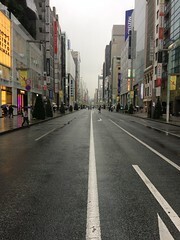 This was released by the ENBU Seminar guys last November and it looks like the Romero film Diary of the Dead. 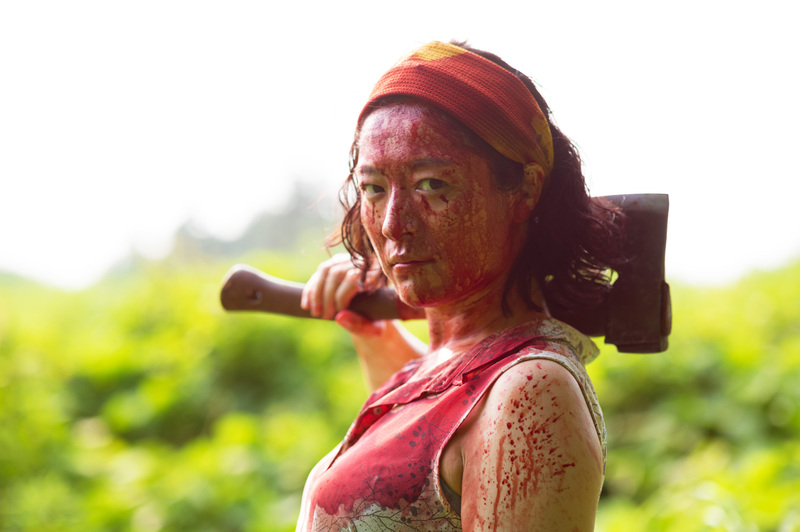 Synopsis: A film crew shooting a zombie movie in an abandoned warehouse in the mountains finds that their work turns real when honest to goodness zombies start showing up and chowing down on the crew. Does the director stop? Hell no! He keeps on shooting. 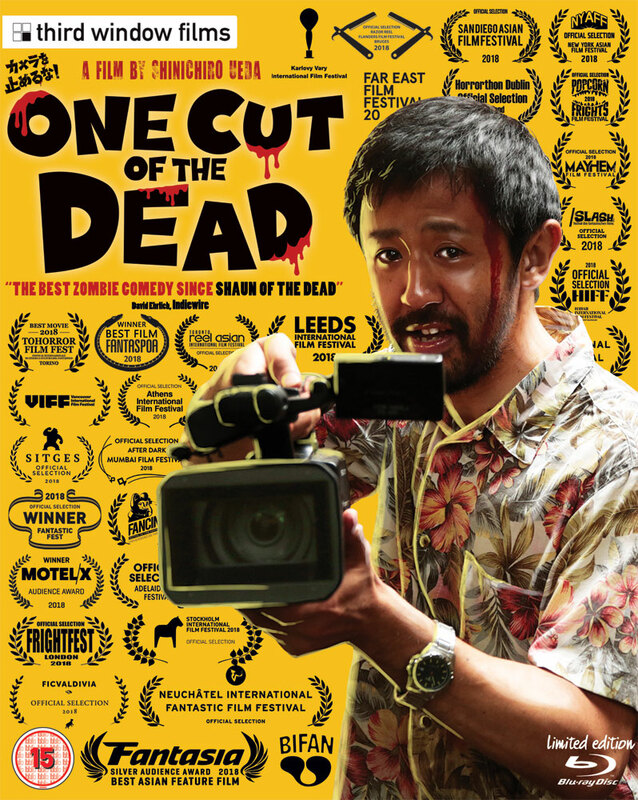 One Cut of the Dead has been praised for a non-stop one-take 37 minute shot that presages a switch in direction for the film so it turns the zombie genre completely upside down and into a charming, audience-friendly comedy! It comes from director Shinichiro Ueda and his cast of non-professionals. He was born April 7th 1984 in Shiga, Japan and he has been making films since his days as a junior high school student when he was making short films with his friends. 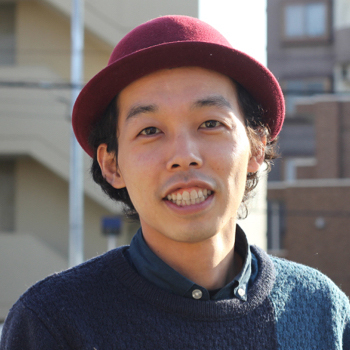 In 2010 he formed the film company PANPOKOPINA（パンポコピーナ）and to date his films have received 20 grand-prize awards at various film festivals. In 2015 he made his commercial film debut with a short film in the omnibus film project Neko Manma. With his personal slogan of “Making films which will still be fun after 100 years” he strives to make entertaining films. 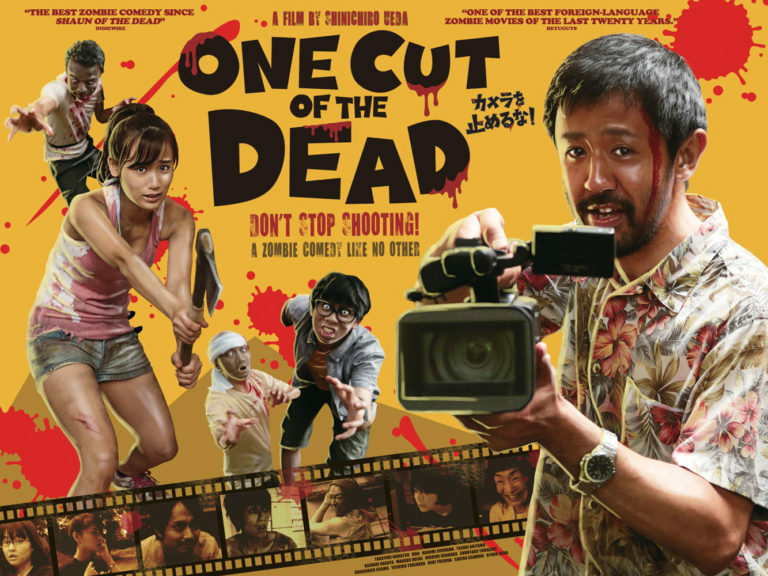 They have been getting more screen time thanks to One Cut of the Dead collected on various trailer posts both here (5 trailers) and here (1 trailer – Dreaming Novelist). Such a good movie. And so funny!